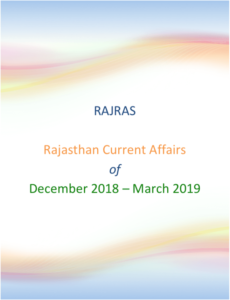 Despite its semi-arid conditions, Rajasthan is the sixth largest producer of citrus fruits, fourth largest producer of orange and eighth largest producer of pomegranate in India, according to Rajasthan Horticulture Board (RHB). 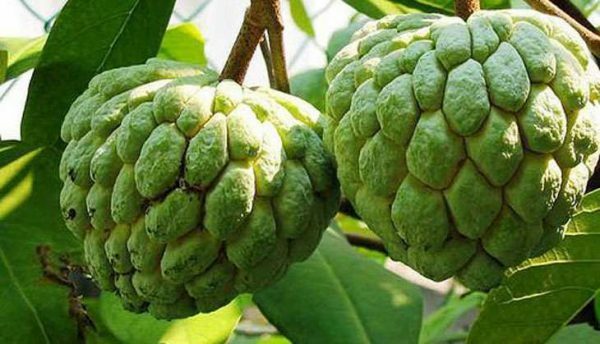 Now, a new variety of custard apple (Sitaphal), bigger in size than the ones present in Rajasthan, is being studied by the agriculture department for cultivating it on a bigger scale in the desert state. 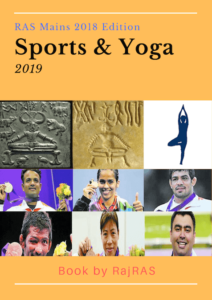 Custard apple, a rich source of vitamin C and an anti-oxidant, is widely grown in the tribal belt of Rajasthan which includes Udaipur, Chittorgarh, Dungarpur, Banswara, Rajsamand and Jhalawar. The sample samplings for new variety, known as Saraswati Sevan, have been received from Nagpur, Maharashtra and will be grown in Nanta area of Kota district. Rajasthan is also coming up with a Centre of Excellence for custard apple in Chittorgarh. New Variety is pulpier with smaller seeds. The Nagpur variety is between 350 and 400 grams a piece while the present fruit weighs around 150 to 300 grams. It grows best in dry and hot climate, requires light soil along the slope of hills. Plants are raised from seeds and bear fruit in about 3-4 years.